We at renusp, offer the best yield house items that can speak volumes when set up in your interiors. Made of solid pine, the various furnishings that can be set up both at your home and office are computer desk kits, rolling printer stand trolley, office desks, computer desks, classic secretary desks and many more. Choose accordingly to your taste, either finished or unfinished. Shopping for a rolling printer stand or a pine computer desk? Browse oak computer desks available in a variety of finishes. Find unfinished computer desks of all kinds. Buy unfinished desks and stain them yourself. Our beautifully crafted pine computer desks blend in perfectly with any décor. Creating a home office? 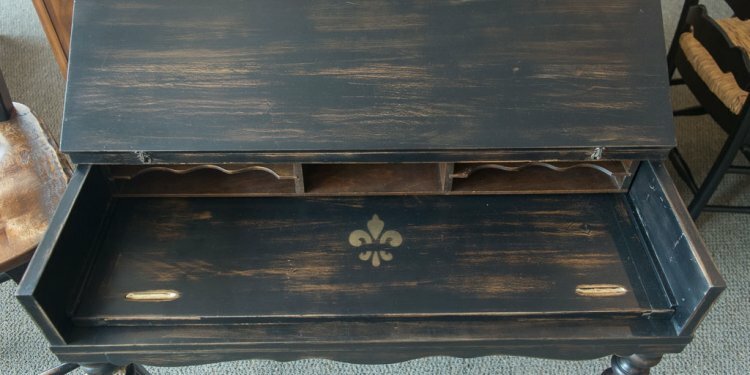 Get a pine computer desk in a variety of stains to choose from. Get the finish you want with unfinished desks. Shop desks, secretaries, furniture of all kinds for your home office. Create a workspace that’s organized and functional, yet warm and charming. Looking for something with character?Our pine desks come in a variety of finished and unfinished options. Check out our rolling printer stand collection available in a variety of finishes. Looking for great savings? Buy one of our easy-to assemble kits. Prefer hardwood? Checkout our desks made of cherry stained poplar or how about oak computer desks and printer stands. Many great styles to choose from. So what are you waiting for? Get to work!